GURU Enterprise® offers a holistic approach to Real Estate Broker Management. 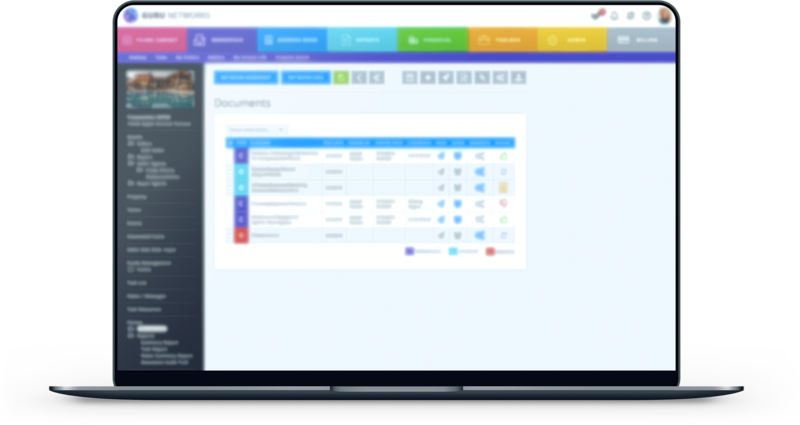 The suite of customizable Back Office tools enables our clients to improve procedures so they can focus on GROWTH. 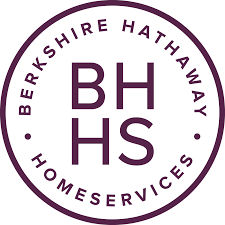 We automate Real Estate Brokerage operations by enforcing our client’s business rules, streamlining processes and improving the effectiveness of support staff which results in higher data integrity. We adhere to our Key Concepts and Core Values without compromise. We deliver on what we promise and client satisfaction is held in the highest regard. ANY sized organization. ANY sized solution. ANY Business Rules. Reduce Redundancies. Eliminate Errors. Increase Productivity. User Interface Controlled Configuration Tools. Accurate, Rules-Driven Data. Robust Report Generators. Real Time. DIY Action Plans ~ Tasks, Documents, Events, Notifications, Emails and Template Forms. Access rules for clients, vendors, agents, and Co-Ops. DIY PAYPLANS® ~ The most inclusive tool for Pay-plan and Disbursement Automation. Advanced Reporting. Agent Billing, Accounting Integration and Document Compliance. GURU Enterprise® Dozens of add on modules, providing a holistic solution with a modular approach, uniquely suited to your needs. “Reporting system that offers flexibility and integration options with great customer service. Your dedicated concierge is committed to your success and you’ll know it. We saw a need in the industry because we are from the industry. Everyone you talk to has a Real Estate background. 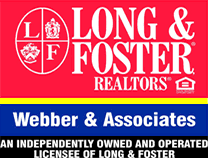 We are PASSIONATE about automating the Real Estate Industry and have been a leading innovator since 2000. We will analyze your business processes and deliver what we promise. 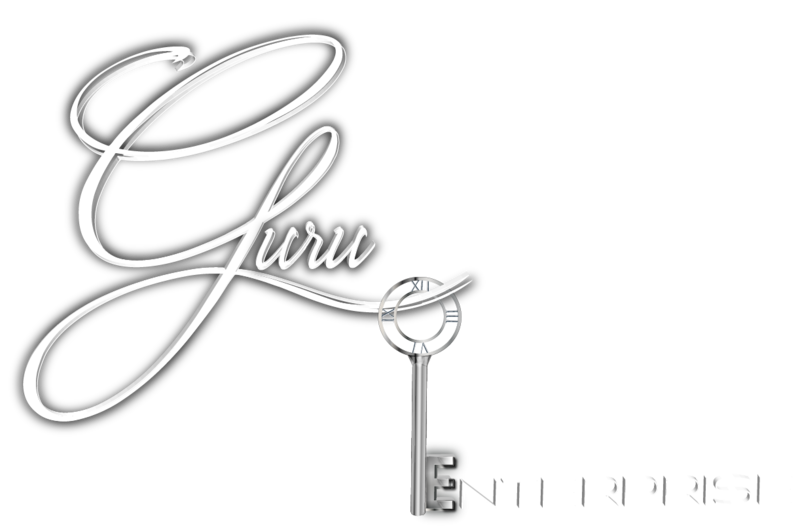 GURU Enterprise™ is provided in a modular configuration and is fully customized to YOUR Business Rules. No Additional Support Contracts. Available any time you need us. Just take a look at all the Add Ons. Intuitive interface tools allow you to modify your business rules on the fly. Keep the products you know and love. We will get in the sandbox with like minded providers.